Bayside FC Junior Academy is happy to announce new sessions for the winter and spring! This is a great opportunity for young players to get extra touches on the ball in an encouraging environment. 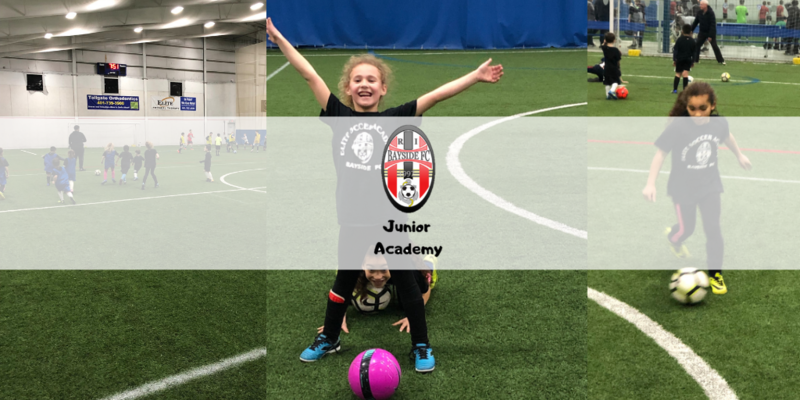 Bayside FC Junior Academy offers boys & girls ages 4-11 the opportunity to build a solid foundation of technical skills and tactical understanding in a positive environment. Our goal is to use this environment to educate players and grow their love of the game.